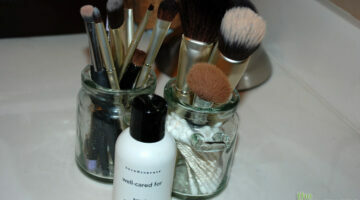 Most of us don’t think about cleaning our makeup brushes. 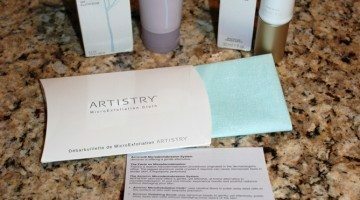 I know I didn’t until I started hearing makeup experts talk about how important it is on talk shows and news shows.Here are some easy ways to clean makeup brushes. BareMinerals makeup has been a part of my makeup routine for a few years now. 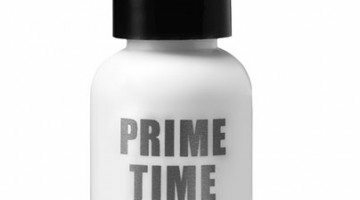 Every time I try a new foundation, I always return to using bareMinerals because they perform better than other mineral makeup lines. 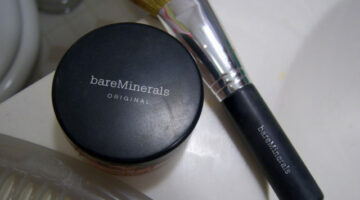 Here’s why I love Bare Minerals makeup. I only recently started using makeup brushes. Here’s how I found the best kabuki brush that’s refillable and retractable too!